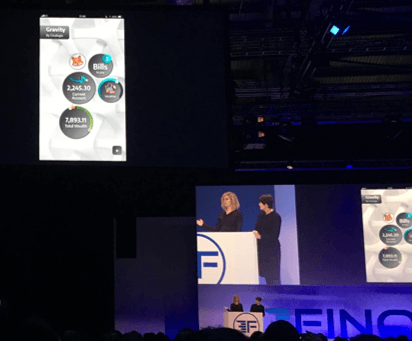 The second day of the European Finovate conference took place at the ExCeL in London on the 7th March. With many large leading names from the world of Fintech in attendance, this offered a platform where the most cutting-edge, unique movements and advances within the Fintech sector were explored and demonstrated. The day was split into three demo sessions, each one offering an insightful look into the digital financial sector and what the future may hold. Each company had just seven minutes to demonstrate their ideas. 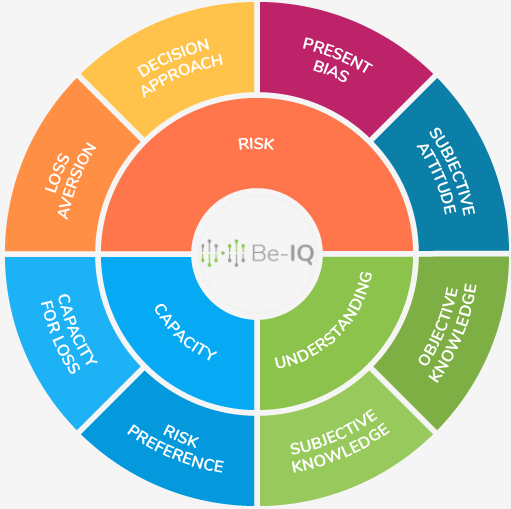 Be-IQ introduced the world’s first behavioural risk profiling service. Their work with renowned experts in the field of human decision making helped them create psychometric tests to determine people’s attitude to risk, based on their profile. This has allowed them to create a model identifying the seven measures of financial risk and decision making. The model represents an understanding of the client’s risk personality and how certain aspects of their behaviour can impact their financial decisions. The technology is designed using a modular, API driven solution. CEO & Co-Founder of Touché, Sahba Saint-Claire, spoke about their biometric payment solution. The company allows merchants to receive payments from registered customers with just their fingerprints – no need for cards, phones or wallets. 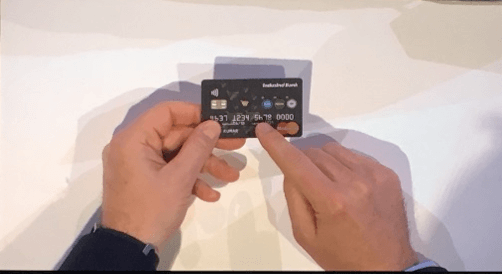 Sahba used a mobile device that has a fingerprint scanner attached, to it to show the audience how easy it is to process a payment using his fingerprints. Customers’ fingerprints are encrypted and stored securely in the device. This eliminates the need for customers to bring in their debit or credit card. All the information is stored within the device and can be accessed with the customers’ fingerprints. The presenters from Thought Machine introduced Vault, a core banking engine that provides reliable and secure end to end banking systems. It has the capability of managing several banking functions, from user accounts to mortgages, and uses smart contracts to eliminate the problems associated with physical contracts and common errors that come with it. The information provided by the customer is then cross-checked by the Hooyu engine generating an ID confirmation report which reveals the sources that accurately confirms the ID. The CEO and Founder, Andrew Bud, and Commercial Director, Matthew Pearch, at iProov introduced their latest innovation the iProov Verifier. Here is another ID verification solution but this one identifies users with the front-facing camera on any mobile device. With the use of Machine Learning technology, the iProov Verifier servers match the users’ face with the face they used when they first enrolled. Their Flashmark anti-spoofing technology screens the user’s face to analyse the reflection of the display light. The technology examines the facial patterns for recognition. This rules out images of a face being used and iProov Verifier would pick up on it instantly. This feature makes it harder for fraudsters to steal customers’ IDs and gain unauthorised access to their accounts. We were greeted by Jo Howes, Commercial Director, and Eszter Vass, Senior Product Strategist and Head of Presales. The Crealogix presenters focused on their banking app, Gravity. Gravity is a platform that enables banking customers to personally take control of their financial accounts. Within the app, customers are welcomed by ‘bubbles’ that can seamlessly navigate from one destination to another. The interface is user-friendly, allowing customers to self-service into the financial portfolio. It grants customers complete control of their actions and can even engage by offering advice on what action they can take next. 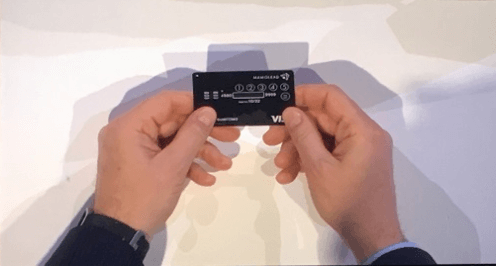 Dynamics introduced Wallet Card, ‘the world’s first’ network-approved interactive battery-powered payment card. 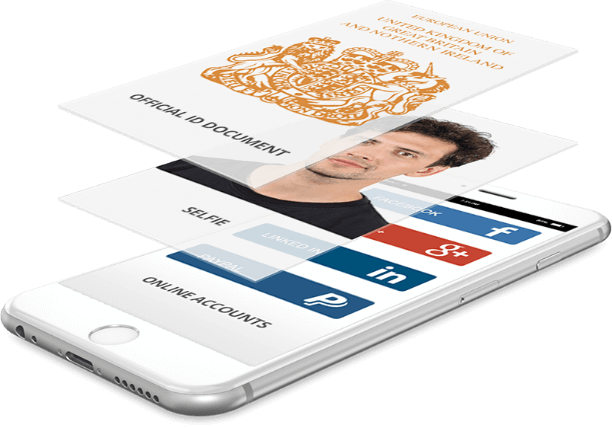 The card can store multiple credentials and is able to switch between any registered card with a click of a button. Customers can also input a PIN, which acts as a passcode, to access the registered card. 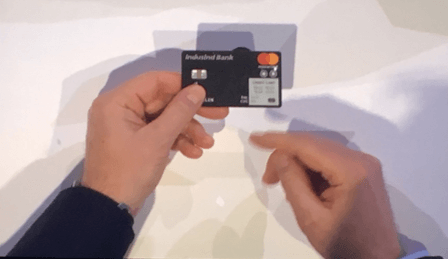 Once the PIN is approved, they are able to use all the features of the Wallet Card. It stores all financial information from the bank name to account number, digitally. Customers are able to click on the buttons to view their other registered account information stored on the Wallet Card. 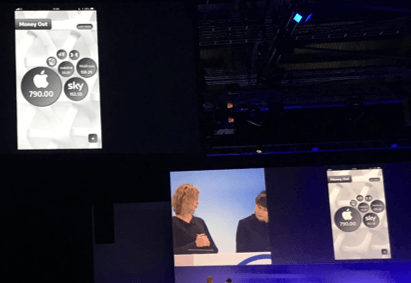 Sensibill‘s Robert Fillmore, VP & General Manager, and Jan-Lukas Wolf, Senior Manager, presented this demo with NatWest’s Wincie Wong, Digital Propositions Lead. The two providers demoed an integration of between their two technologies – a digital receipts solution within a banking app. The integration allows NatWest customers to take pictures of their receipts and store them within the relevant transaction pages in the banking app. The digital receipt reveals everything that a physical receipt would such as the purchased items, merchant name, date, total payment, etc. It can be retrieved back whenever is needed by searching in the app through the transaction history. Mapa Research tracks innovations in digital banking, investments and payments. Subscribe to our newsletter to follow our latest updates or get in contact with us to find out more about our competitor analysis services.